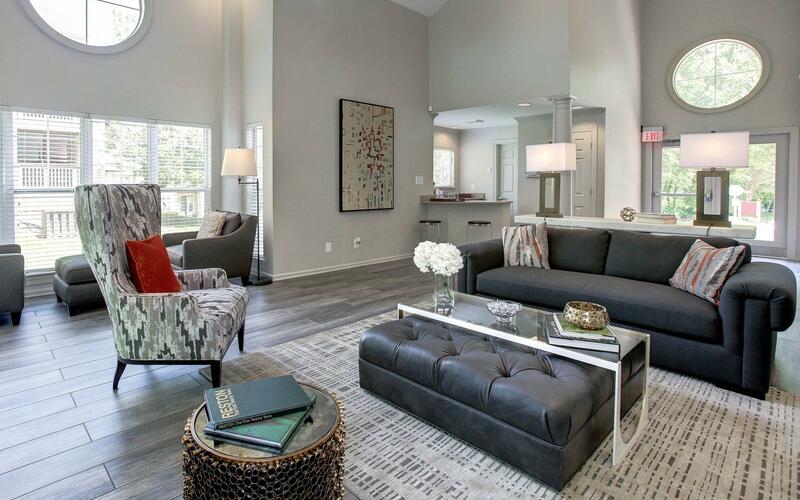 When you choose one of the apartment homes at St. Johns Wood, you’ll luxuriate in the quiet beauty and much-wanted convenience of an exceptional location in the heart of Reston. Escape to the tranquility of this lush wooded landscape without sacrificing any of the modern amenities you desire. With 250 apartment homes, its personal size welcomes privacy. Yet when you’re in need of activity, the Reston Town Center is just a short drive away. A relaxed and down to earth, yet practical and connected community—that’s St. Johns Wood.